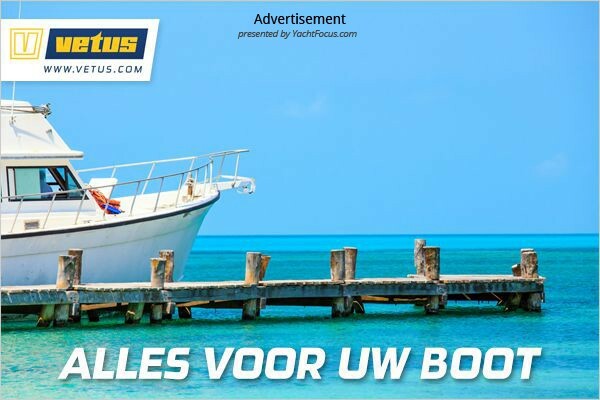 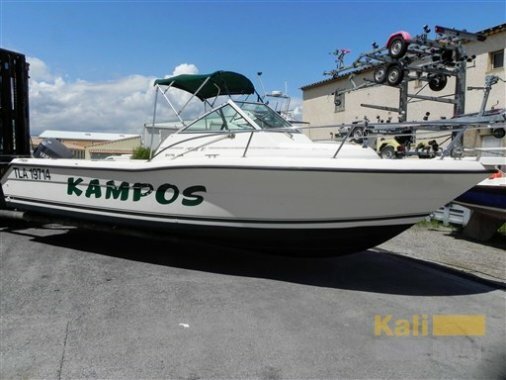 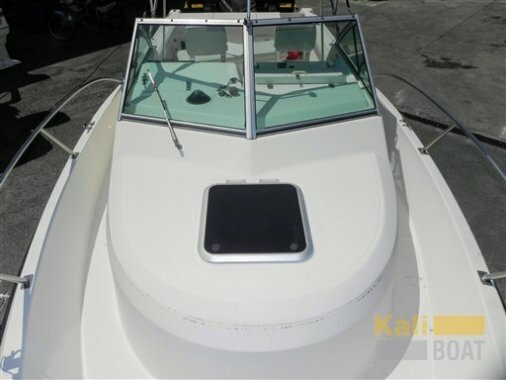 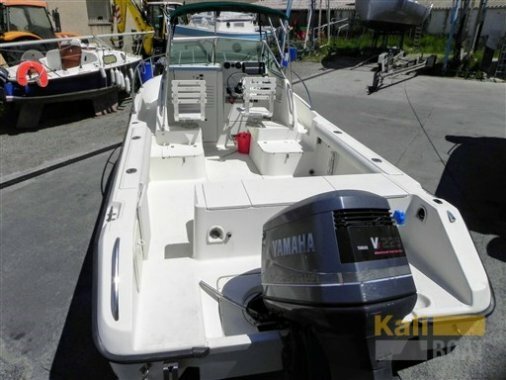 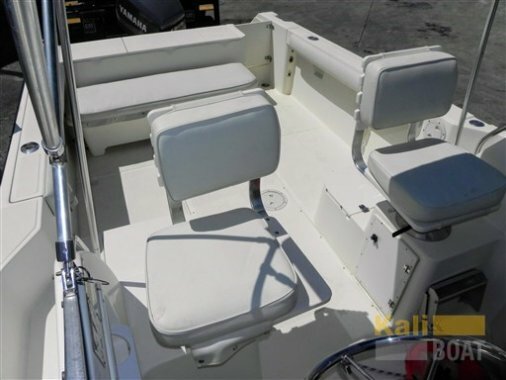 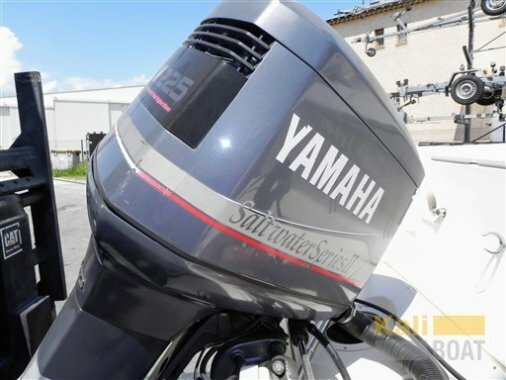 Opmerkingen: Build quality, comfort and passage at sea make this American fishing an exeptional boat powered by a 225 HP yamaha 2T HPDI powerful. 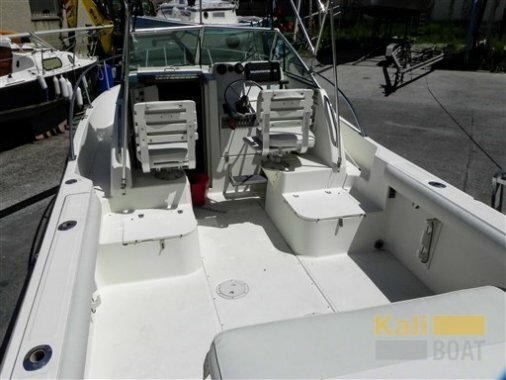 Boat in perfect condition ready to sail. 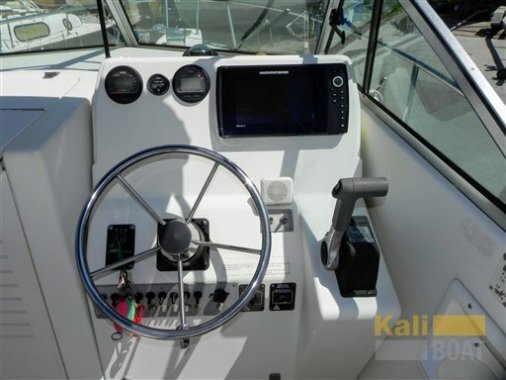 Electronic tools for navigation: DSC vhf (Navicom RT 550 DSC), Depth Sounder (Humminbird), Plotter with GPS antenna (Humminbird). 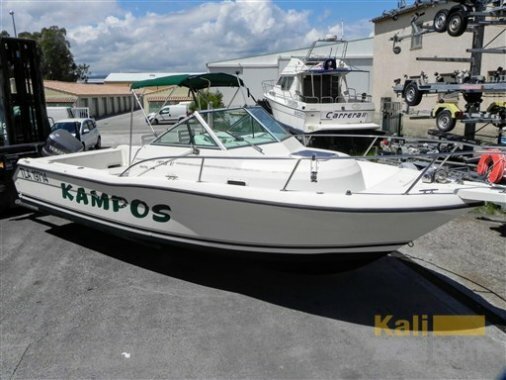 Staging and technical: Water pressure pump, 2 Batteries, Battery charger (12v-15 Amp), Deck Shower, Hydraulic Flaps, Shorepower connector, Electric Windlass, swimming ladder. 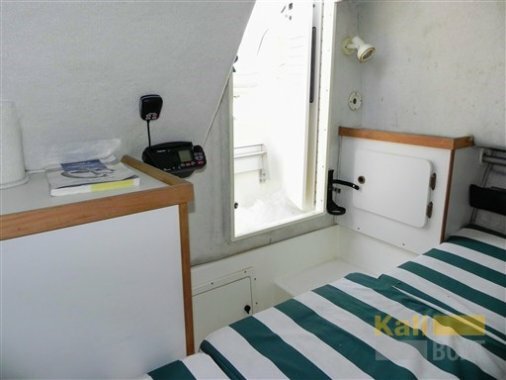 Domestic Facilities onboard: 12V Outlets, Portable Toilet. 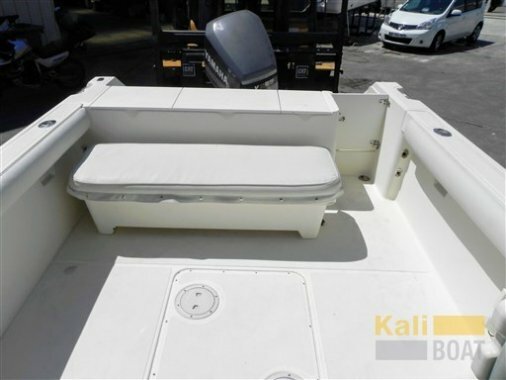 Security equipment: Safety equipment within 6 miles. 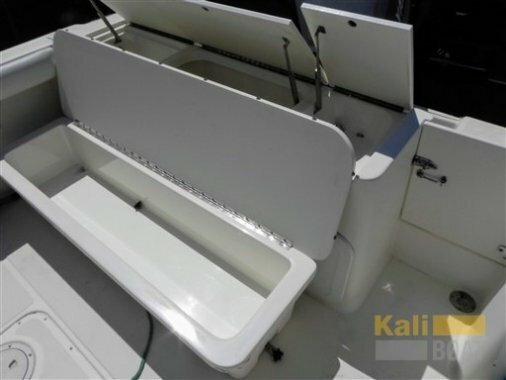 Fishing accessories: Fishing Rod Holder, Fishbox. 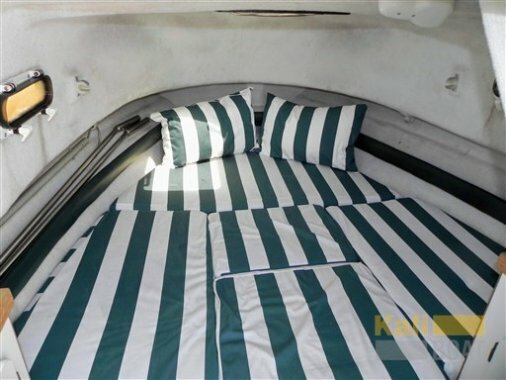 Upholstery: Stern Cushions.